spiritual disciplines | Pray for Revival! You are currently browsing the category archive for the ‘spiritual disciplines’ category. 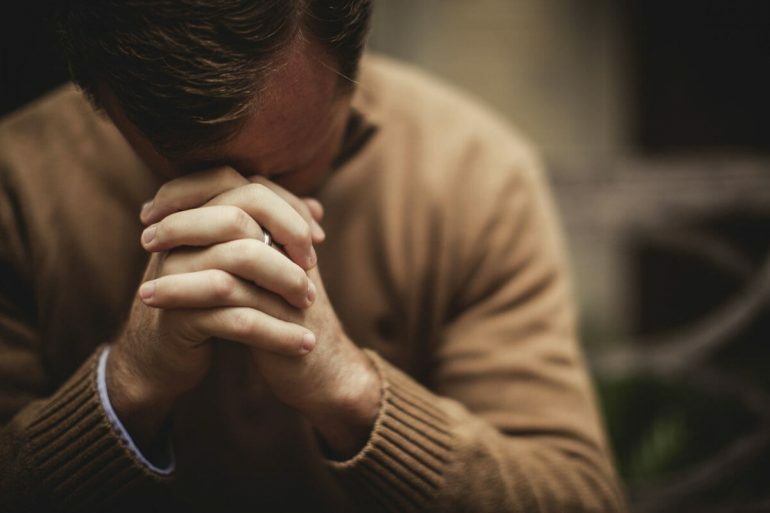 Maintaining a persistent prayer life seems more and more difficult in the hustle and bustle of a busy world. We’re pulled in so many directions with so many commitments that taking time to spend with God just seems like another burden on the to do list. 1. Christ himself was persistent in prayer. Click here to see a list of all the times Jesus prayed in the Gospels. Throughout scripture our Savior never stops praying which serve as the model for us that we shouldn’t either. 2. God hears our prayers. How powerful is that statement? Unfortunately, too often we forget that profound truth. We pray about a situation or problem we are facing, but if we don’t receive the answers we want to hear from God after a few days, we give up. We assume God isn’t listening in the midst of our own selfish pride and impatience. That impatience leads us to walk away from God, rather than running to him. Therefore, in our moments of despair, we mustn’t lose hope. We must humble ourselves and pray with persistence — believing in God and knowing our prayers are being heard. 3. God uses our prayers to work on our hearts. As we come to God both day and night in prayer, we begin to see a change within ourselves, as we reflect Him and all that He wants us to be. We lift up our request to God not so He can grant us our wishes, but so that we can practice trusting in Him to do as He wills with our concerns, no matter what that is. As we look to God in prayer, we find confidence in knowing that he’s shaping us into all that we’re meant to be. 4. Prayer brings us into unity and fellowship with God. For, once you begin to realize that God is not only your Father, but your friend, you find comfort in Him always despite the circumstances you may be facing.